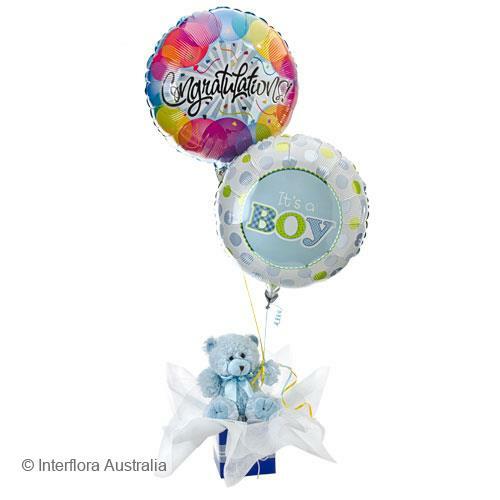 The arrival of a new baby is such a special time filled with joy, celebration and happiness. 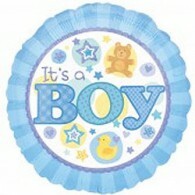 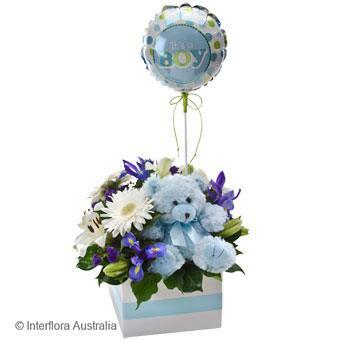 Show new mums and dads how happy you are for them with a perfect baby gift from Daisy’s. 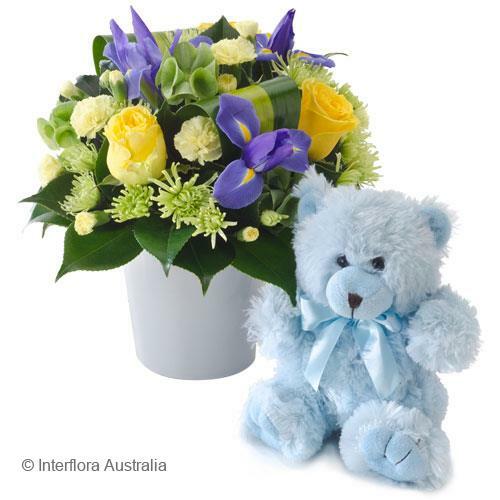 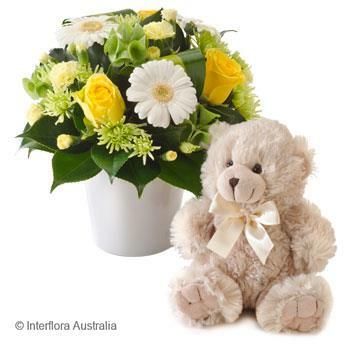 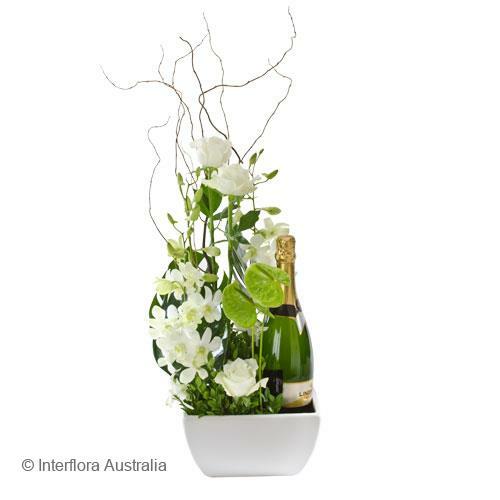 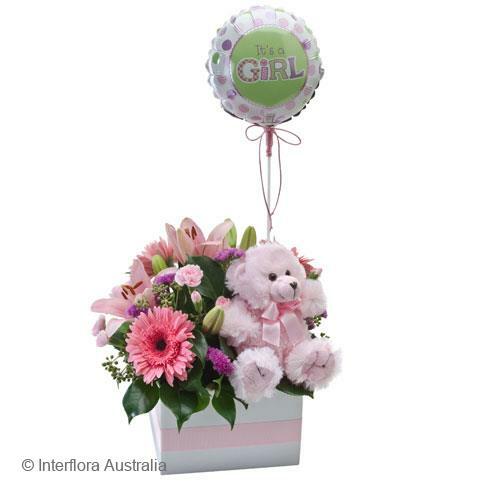 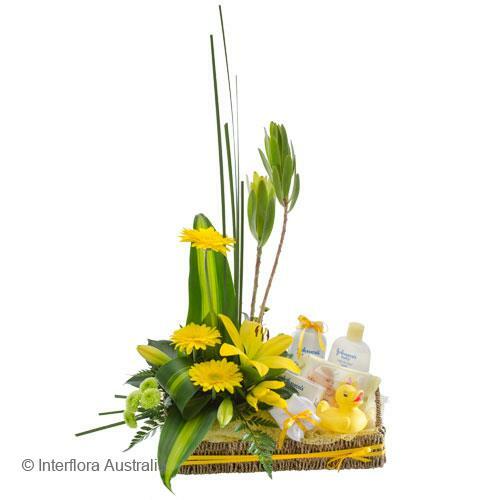 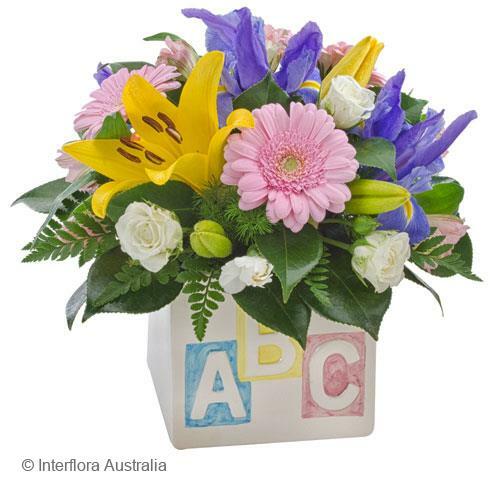 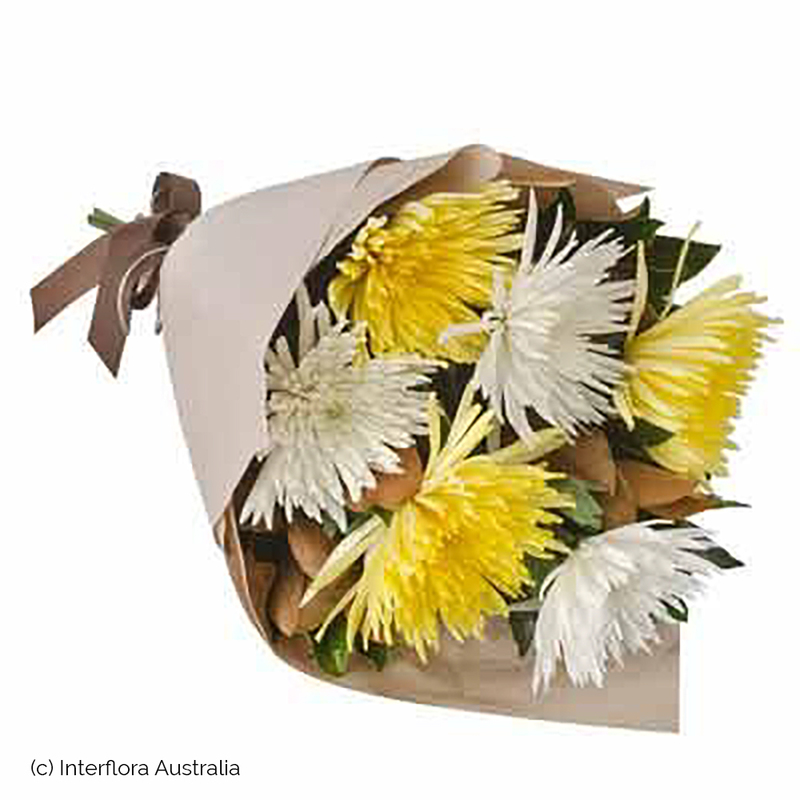 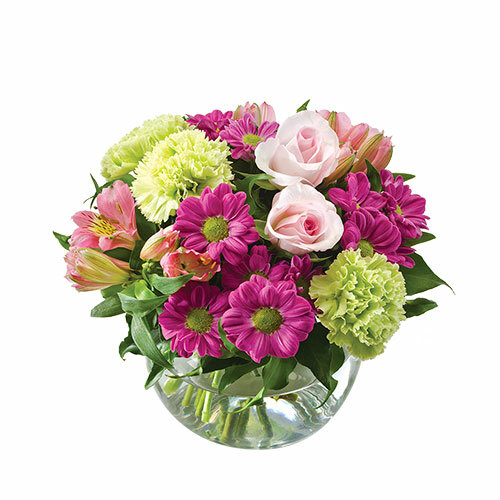 Flowers are special and have a calming influence on mum, but why not add balloons, cute bears, baby bath-time products or a celebratory bottle of sparkling wine. 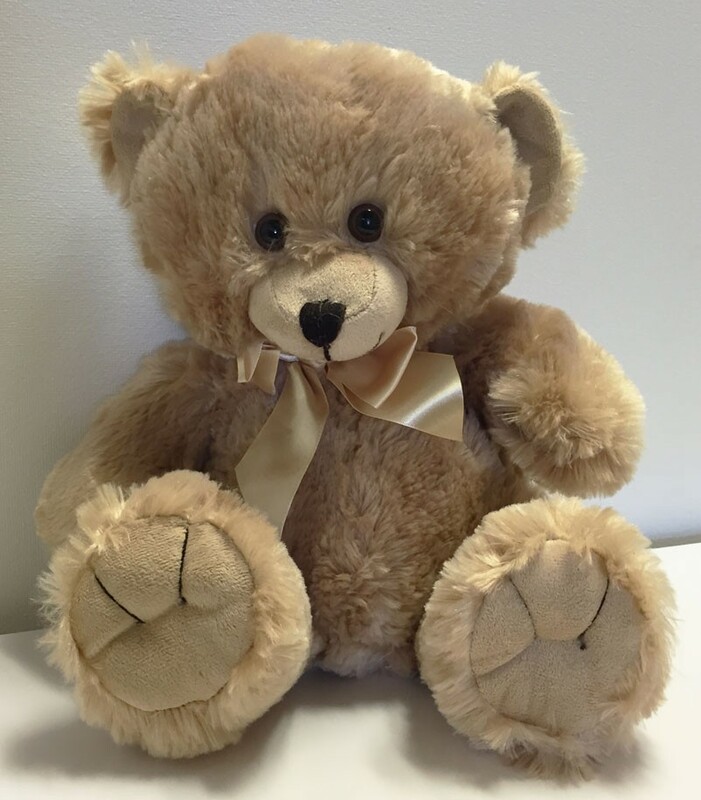 Don’t forget a little something for new baby’s elder siblings too, a cuddly bear for them can certainly tame the green eyed monster.